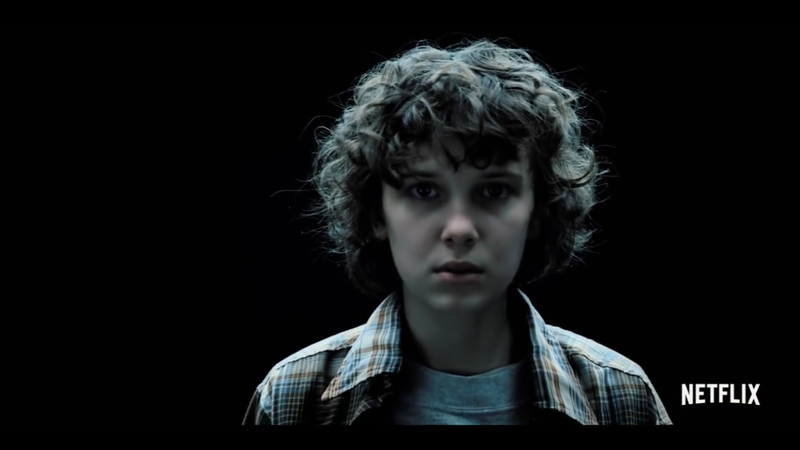 One of our biggest influences at Lonely Lane in recent years has been the Stranger Things series. The creators have done an excellent job of creating a truly unique world. The music, production design, styling, and atmosphere all call back to an earlier era of films that we grew up watching. Learning about the techniques used to craft the style is almost as interesting as the show itself. It also shows the intense amount of preparation that should go in to making something truly special. The sense of collaboration and team effort that the Duffer Bros. create on their sets is why Stranger Things is so good. LLC vs. S Corp: Which should I choose?